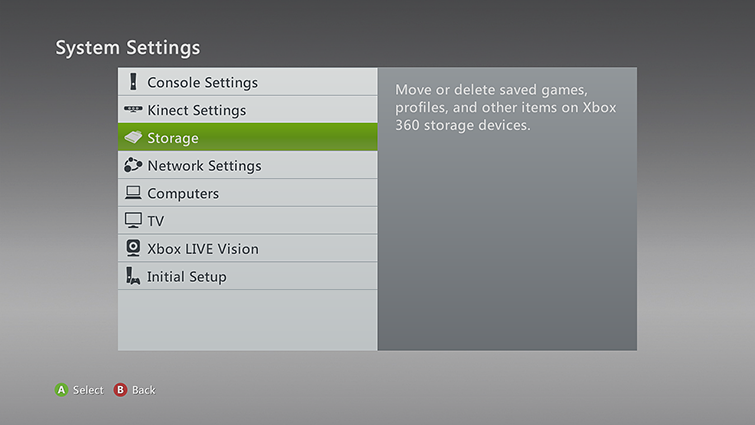 Check for service alerts at Xbox Live status or see if there's an Xbox Live service alert at the top of this page. If there are any current service alerts, wait a while and then try again. Go to commerce.microsoft.com and sign in using your Microsoft account email address and password. Note If you see a message stating that there's a problem with your account, follow the steps to resolve the issue. Your payment option is valid and has been activated. Your billing information is the same billing information used by your bank or credit card company. There is no outstanding balance. Remove the payment option from your account. Go to commerce.microsoft.com and add the payment option to your account. If you keep experiencing the error, contact Xbox Support. Would you like to contact Support regarding the "Error 80169E7F occurs when signing in or making a purchase on Xbox 360" issue you were reading about or a different issue?